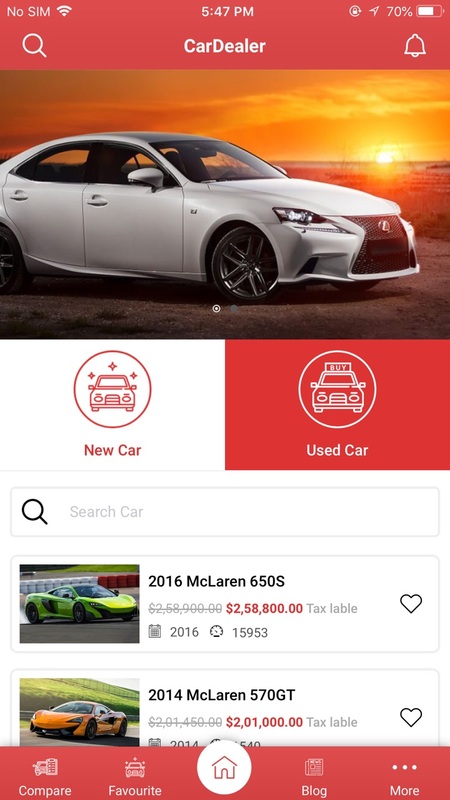 Car-Dealer iOS Application is the perfect solution for listing your Car Inventory. 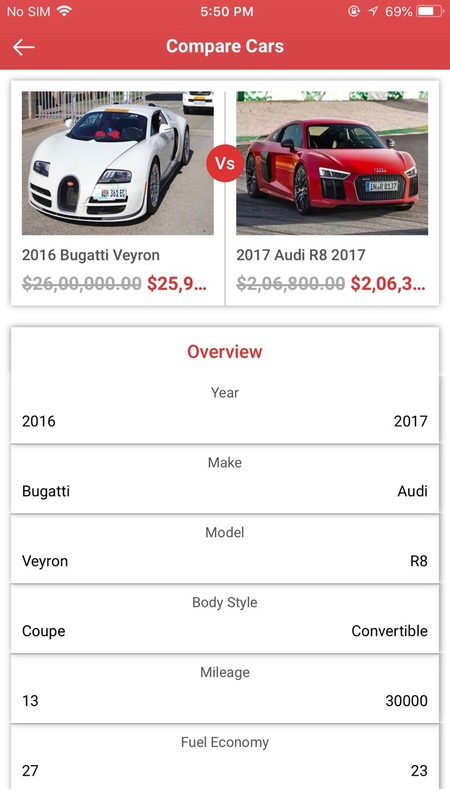 Car-Dealer iOS Application will work with Car-Dealer Theme only.It Engages your client with sharp design and features like Compare, Favourite, Financial calculator, Push notification to keep your customer engagement to you. 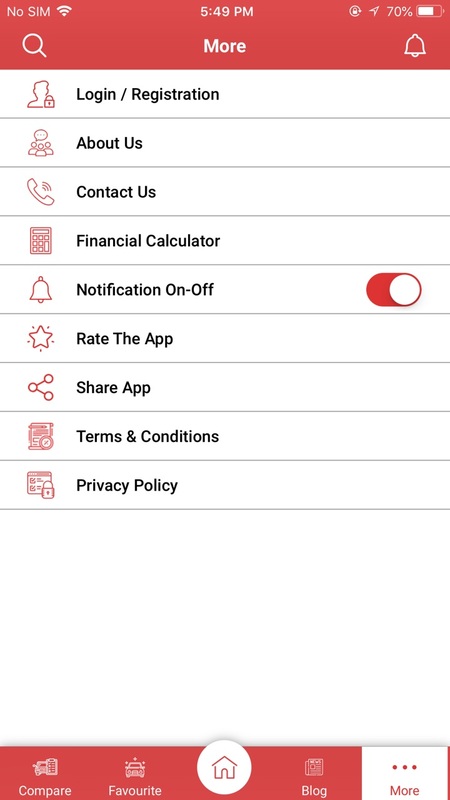 Lead Generation forms like Request Info, Make an Offer, Schedule a Test Drive, Email to Friend, Financial Form visitors the ability to get in touch. 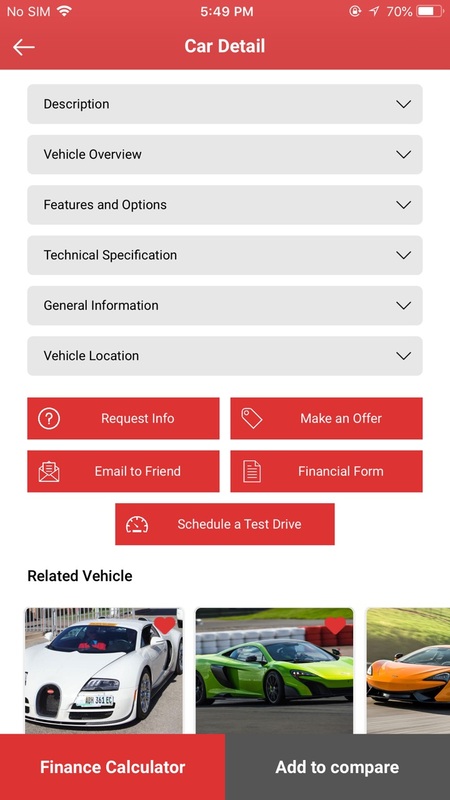 CAR-DEALER iOS APPLICATION IMPRESSIVE FEATURE. 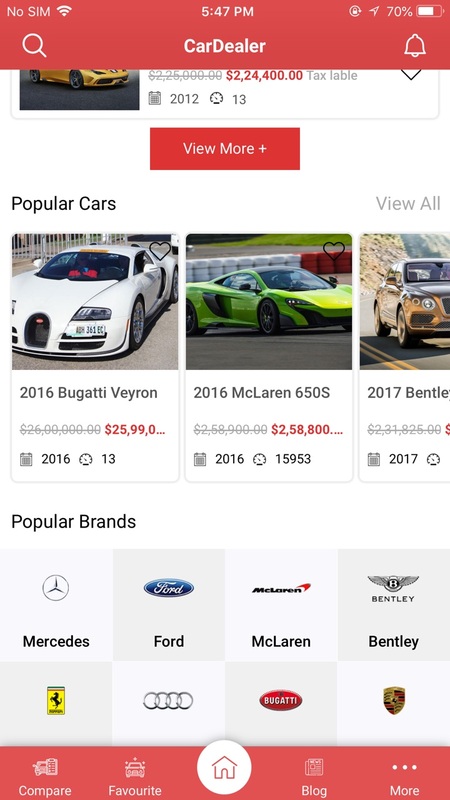 Listing of your Car’s Inventory most appealing way. 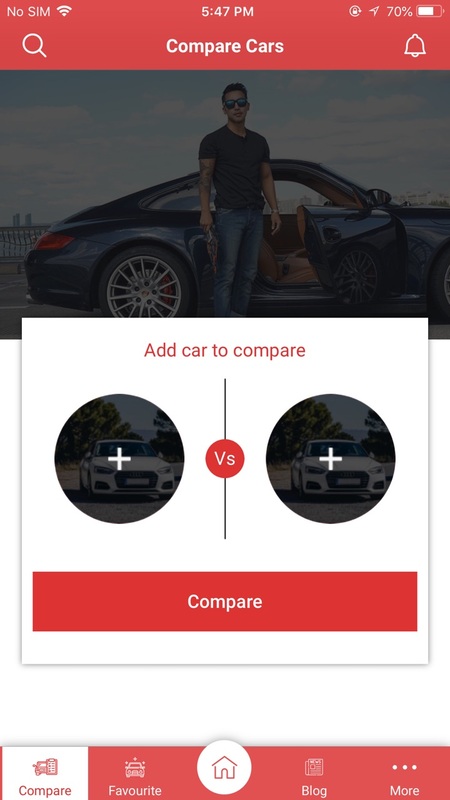 Easy Decision making with Compare Car Feature. 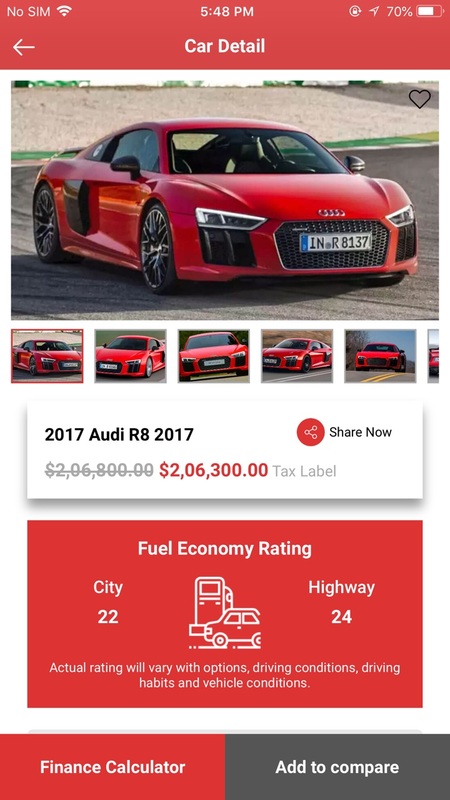 Keep Engage your Customers with Push Notification For New Car added in Inventory. Easily Switch language as per your Need. 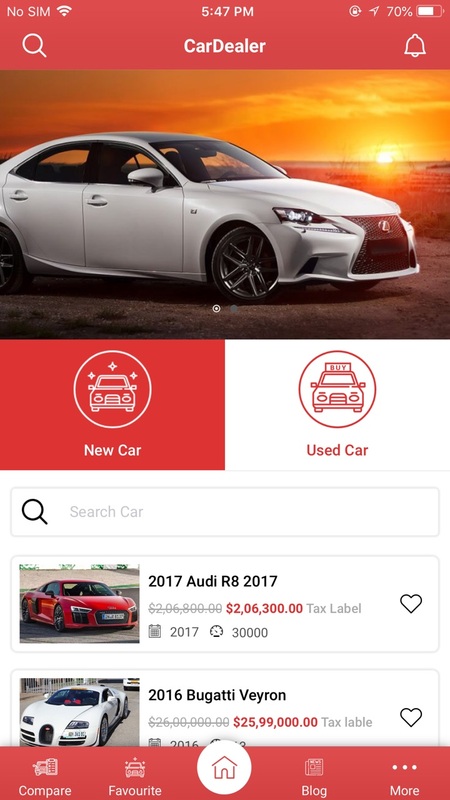 Easy Searching with live search feature with Car Name. 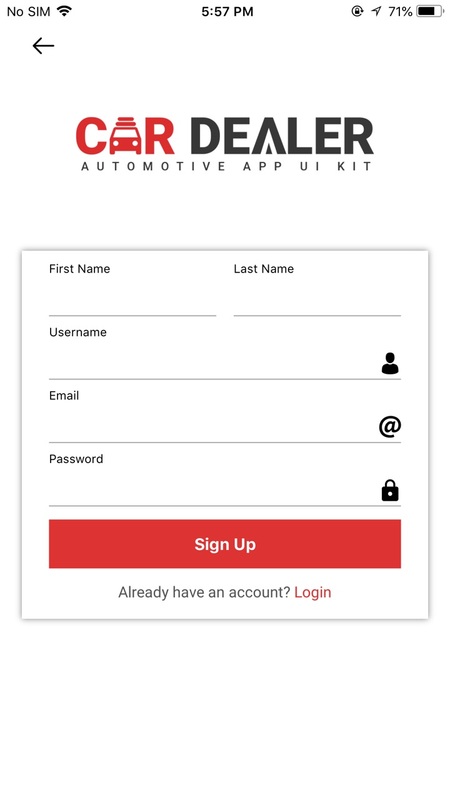 Various lead forms provide a great way to offer your Application visitors the ability to get in touch. 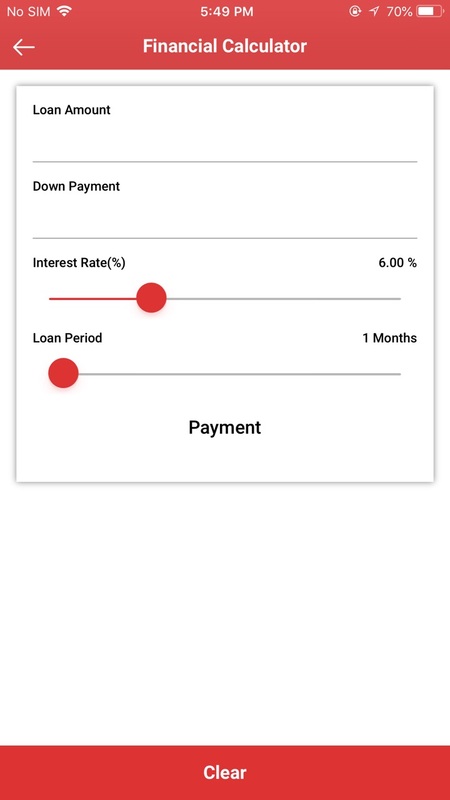 Calculate your EMI based on your Loan Requirements. Cease the browsing, Ease the navigation! 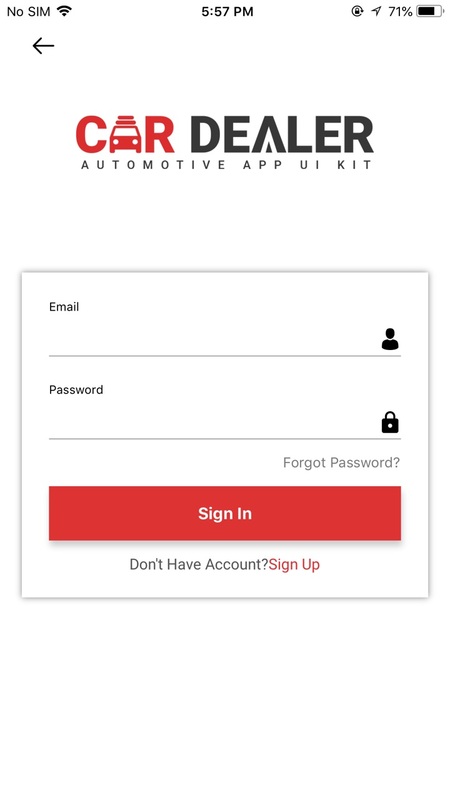 Let user come directly on the screen through deep linking in your application! 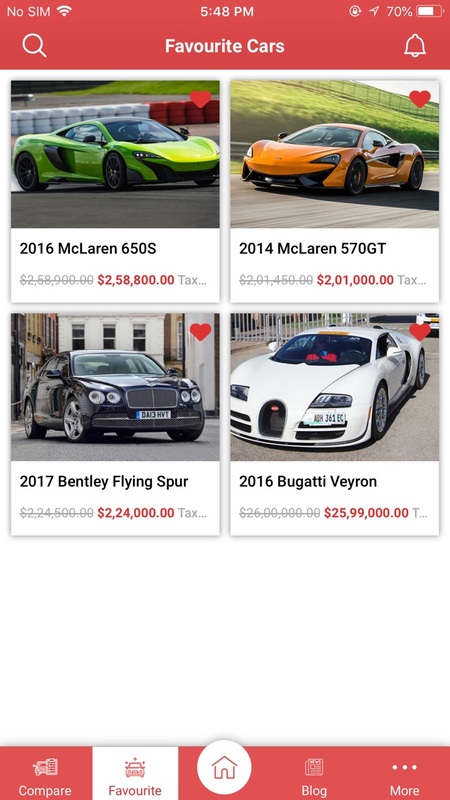 List of Blog sync with Car-Dealer Website.